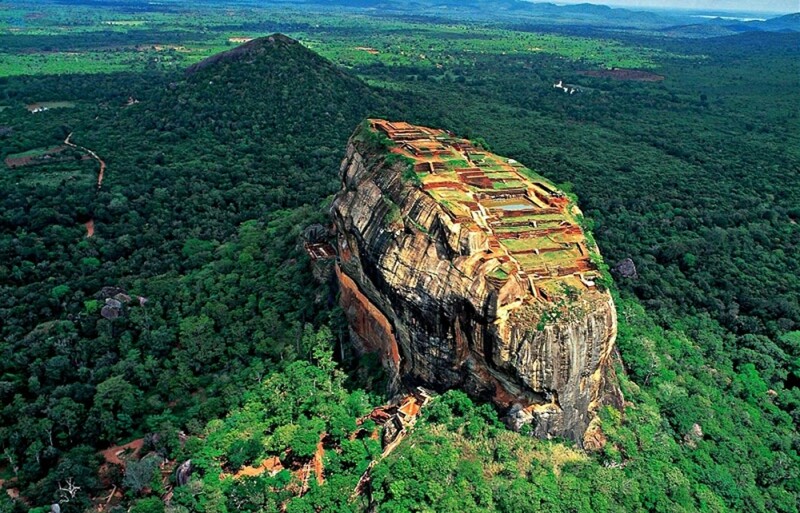 The beautiful island of Ceylon, now known as Sri Lanka, was part of the 'British Empire' for many years ~ well over a century! 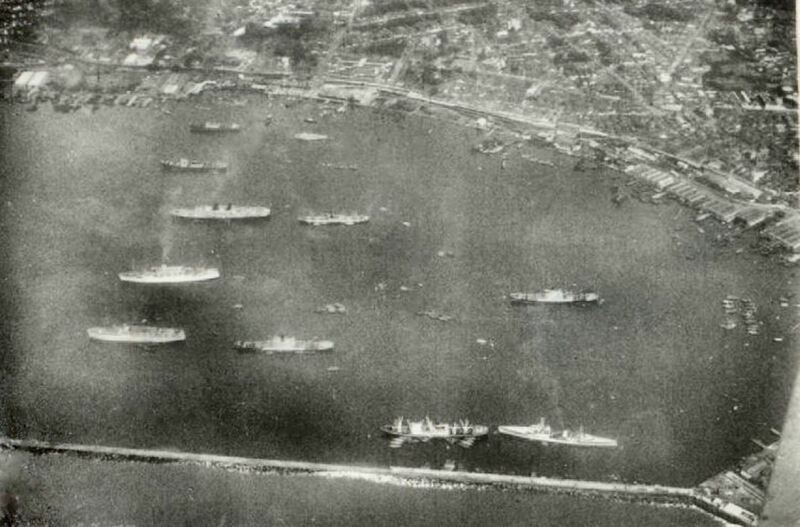 As such, some national servicemen carried out their 'armed service' obligations on the island, even after independence. It was a very long way from home, so there were no visits to parents during 'leave', but it was a wonderful opportunity for the men to see a very different way of life, on an island paradise. One of the 'lucky' chosen ones was my father, Dave Neale. He was in the RAF. The island had come under British rule, after forces of the East India Company conquered most of it from the Dutch, in 1796. 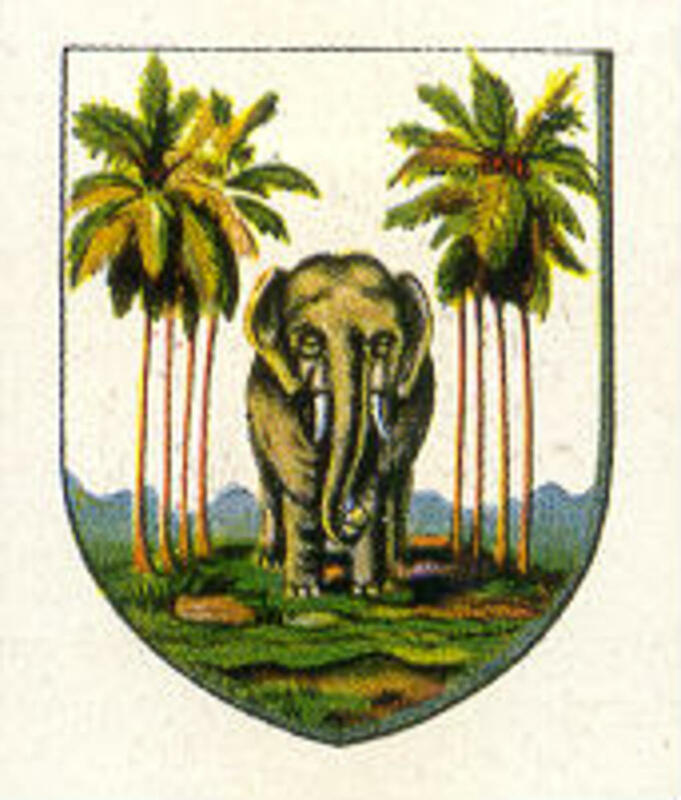 By 1815, the East India Company had also conquered the Kingdom of Kandy, which had never been under Dutch rule. The East India Company then ruled a united Ceylon, until their power began to cause obvious problems. Thenceforth, Ceylon was ruled directly from the British Crown. 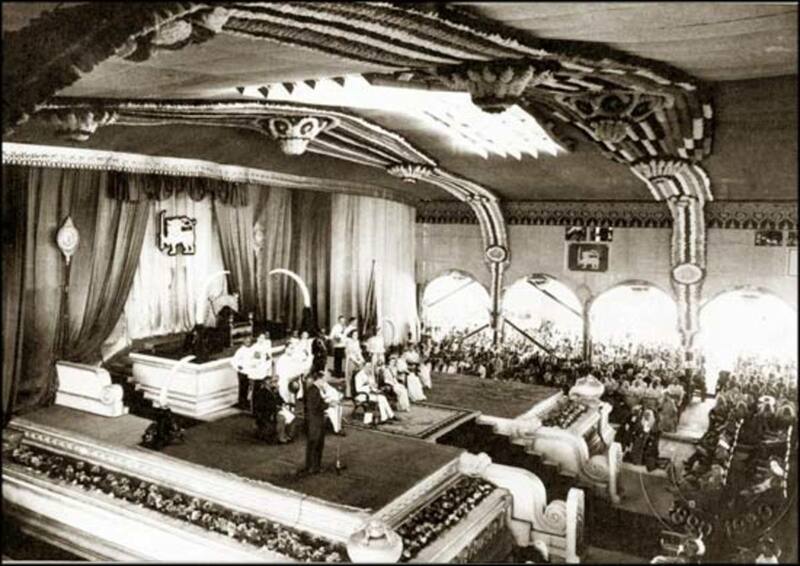 Ceylon gained her independence from British rule in 1948 The name 'Sri Lanka' (sometimes Shri Lanka) was not adopted until 1972. The country remains part of the 'Commonwealth of Nations' (formerly the 'British Commonwealth'). Text: Copyright Tricia Mason. All Rights Reserved. My father's photographs: Copyright Dave Neale. Other people's images have been credited accordingly. I am very grateful to Wikimedia Commons, and to all the generous people, who share their photographs there. Modern Google maps and a few videos can be found at the end of this article. Both of the two world wars, which took place during the twentieth century, resulted in conscription to the 'Armed Forces' ~ Army, Royal Navy or Royal Air Force. However, conscription did not end with VJ Day. Post war, Britain had various commitments to fulfill, and an 'empire' to run, so conscription continued into peacetime. It was then called 'National Service'. The National Service Act, an amendment to the July 1947 Act, was passed in December 1948. It stipulated that, from January 1949, all able-bodied men, aged 17 to 21 years, must serve their country in one of the 'Armed Services'. Until October 1950, this was for 18 months, but, after Britain became involved in the Korean War, the period of service was extended to two years. According to the BBC website, 'between 1945 and 1963, 2.5 million young men were compelled to do their time in National Service' and 'nearly 400 national servicemen would die for their country in war zones like Korea and Malaya'. There were no more 'call-ups' after December 31st 1960, but some men were still serving until 1963. Quote: "Only after the war ended in 1945 could the Station revert to its original task of providing basic training to recruits, as the No.7 School of Recruit Training." Although my father was 15 when the Second World War ended, he did not escape 'National Service'. He was late 'signing on', compared to some of his friends, because he, first, had to complete his apprenticeship, in carpentry and joinery. He was twenty when he was called up and twenty-two when he returned home. After a few weeks basic training ('square bashing') at RAF Bridgenorth, in England, he set off to the airport, at Lyneham. It was a worrying time for his family, as they assumed that he might be going to the Korean War. 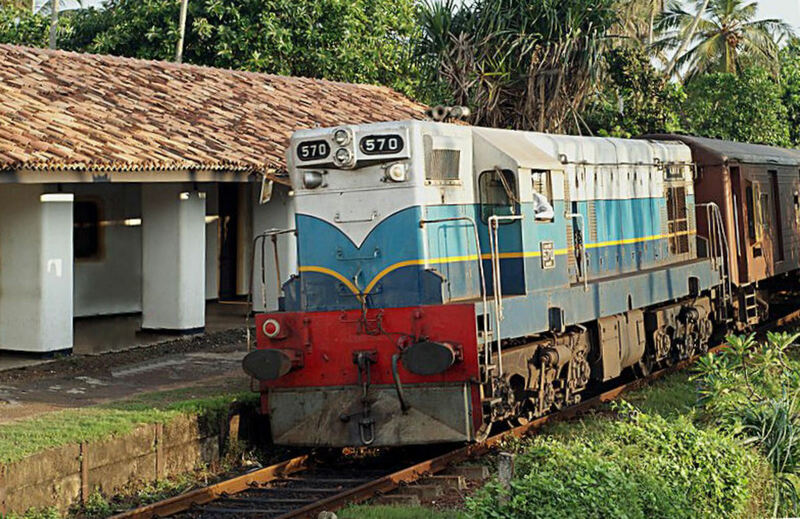 However his Hastings (TG552) came in to land at Negombo, on the island that was then known as 'Ceylon' (now 'Sri Lanka'). And this is where he stayed for the best part of two years. My father visited a number of places, before he set down in Ceylon, and his photograph album contains pictures of Malta, Egypt and Iraq, He also landed in India, and, I think, Pakistan. In Ceylon, he was the first 'on the job' trainee, and he became a Leading Aircraftsman (LAC). National Service was obligatory ~ and, for my Dad, this meant two Christmasses and two birthdays away from home ~ including his 21st. He had a photograph taken, especially, on his big day, to send home to his Mom and Dad. This was during the years 1950 to 1952. My father brought home many memories, photos, stamps and stories. When I was a child, I loved to learn about his time there. He returned home with a love of curry and lime juice! It was hard to be forced to leave family and friends, to travel to the Far East, for the best part of two years ~ and there were times when he, like the other men, felt homesick. However, it was also an incredible opportunity and an unforgetable experience. At a time when few people flew anywhere ~ or travelled abroad at all ~ he was able to fly in a variety of planes and see a variety of sights, cultures, etc, etc. It was a very special time for him and he talked about it often. 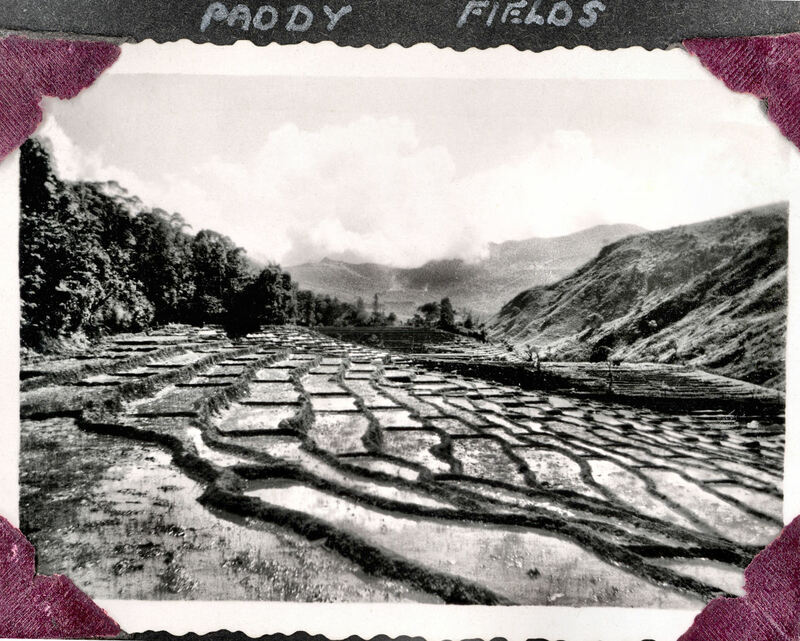 His photograph album records a little piece of Sri Lanka's history. Hastings TG552 RAF Lyneham 12.07.1950 ~ photographed by my father, Dave Neale. 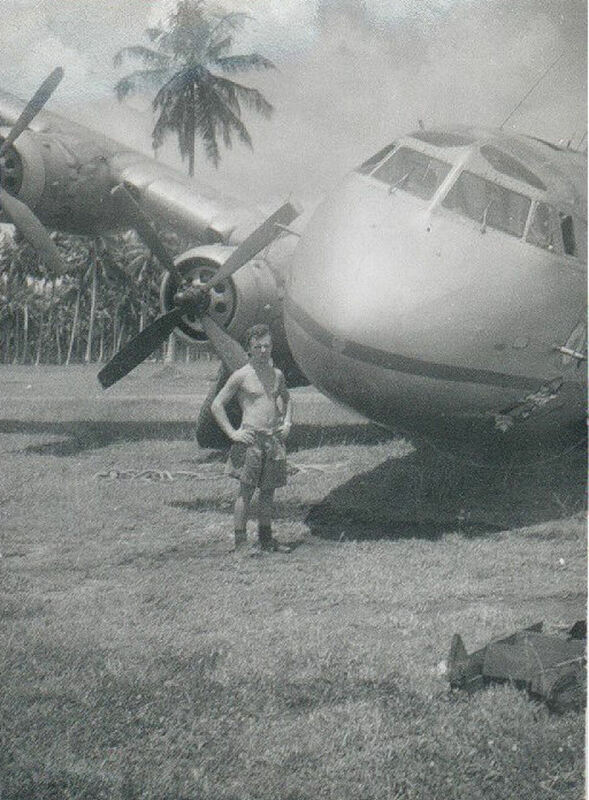 This site hosts other photos by my father, including more of the plane that he flew out in ~ and which crashed on its next landing at Negombo. 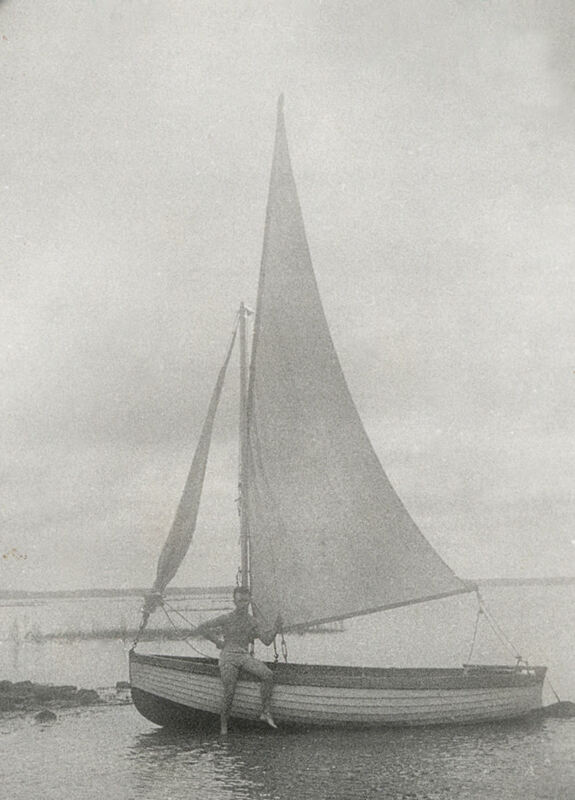 My father travelled to Ceylon by plane, and returned home by ship ~ the 'Empire Orwell'. His plane was a Hastings ~ number TG552. The next time it landed at RAF Negombo, Ceylon, this plane crashed. My father spent most of his two years National Service in Ceylon ~ on the Air Base: RAF Station Negombo ~ Negombo being the nearest town. 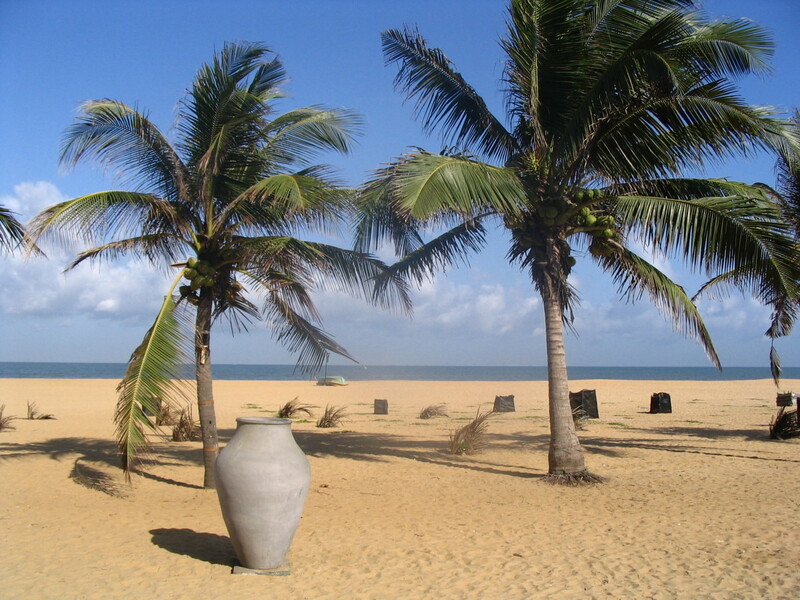 Negombo is situated on a lagoon ~ which my Dad mentioned often ~ and it lies about thirty-seven kilometres north of Colombo, capital of Sri Lanka. 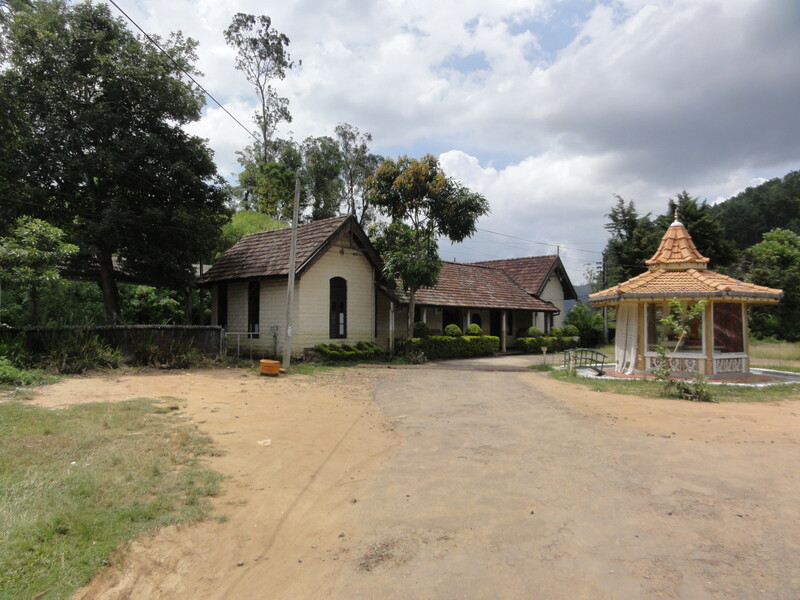 The base was later re-named 'Katunayake'. 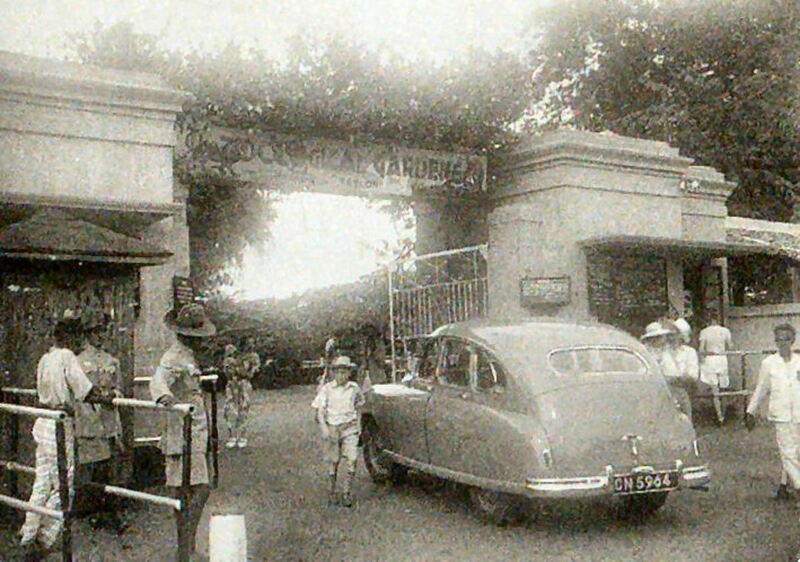 The air base at Negombo came into use in 1944, during World War Two. It remained a British Military airfield until 1957. 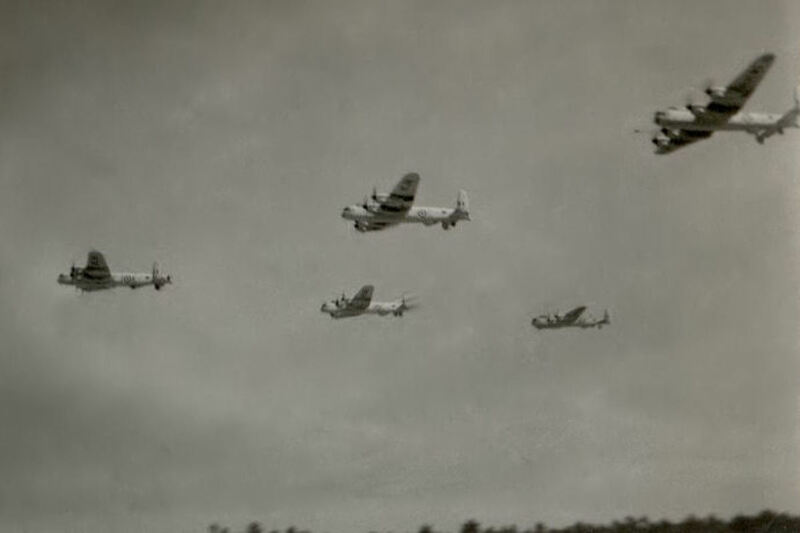 The Royal Ceylon Air force then took it over. Though it is now the home of Bandaranaike International Airport, part of it is still a military air base. My father's stories, of his time in Ceylon, completely fascinated me when I was a child. I avidly explored the collection of postage stamps that he had sent home, and I loved to pore over the album of wonderful photographs that he had taken. It's the home of the girls in their saris. Where men Adam's footprint seek! This is just a part of the poem I wrote, when I was about fourteen years old, inspired by my Dad's tales of his time in 'Ceylon'. There were several more verses, but I have forgotten most of the content. I do recall that one verse mentioned the Veddors, who live on the island, mostly unseen, I believe. My English teacher wanted me to change the words of my poem, because she did not believe that these people existed. Many years later, I read an article about them, in the Sunday Times. 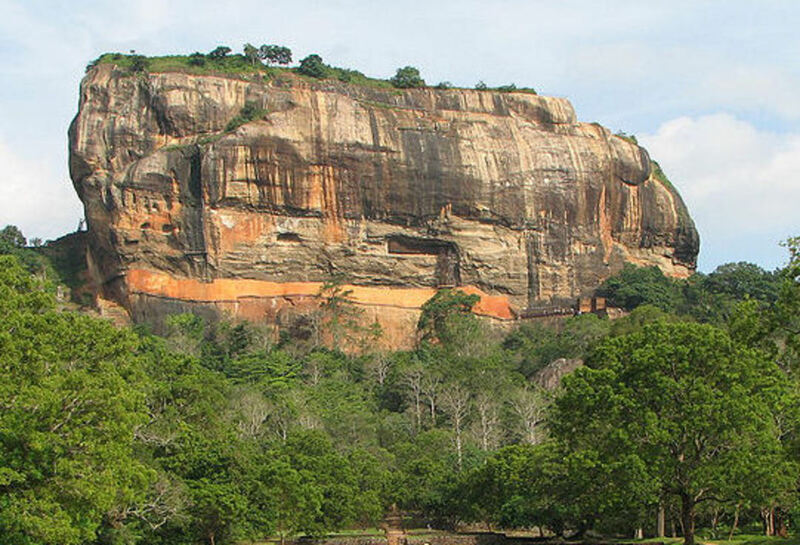 Trincomalee, Sigiriya, Nuwara Eliya, Polonnaruwa, Anuradhapura, Diyatalawa, Diyaluma Falls. 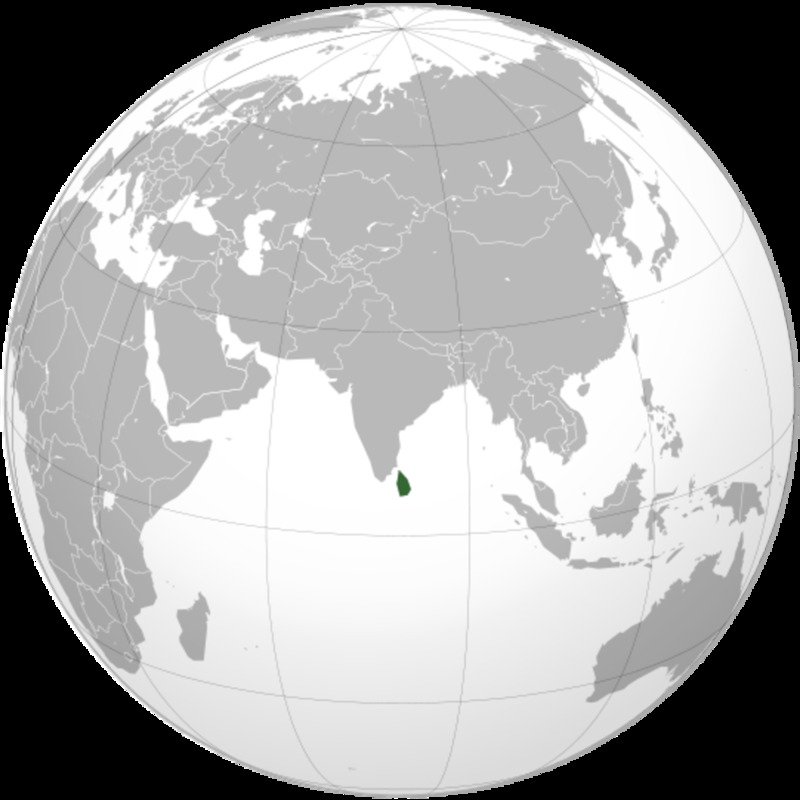 Then there was Colombo, of course, and Negombo ~ with its lagoon ~ where the RAF station was sited, and where my Dad was posted. And the romantically named 'Mount Lavinia Hotel' ~ with its own, very romantic, story. 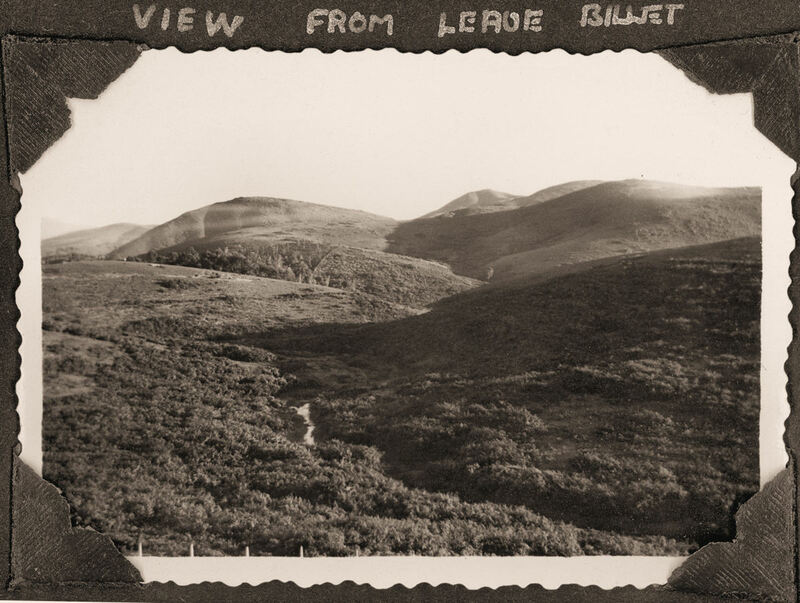 My father and his fellow members of the Royal Air Force would often enjoy their 'leave' up in the hills, where the air was cooler and fresher than in the areas nearer the coast. The train ride was quite an experience, I understand! Hill Country was not only cooler, but greener. They would sip lime drinks, eat refreshing fruit and generally cool off, while they had the chance. Once rested, they would also explore this beautiful region. On one occasion, my father was walking up a hill path, with friends, with a sheer drop to one side of them, when they came upon a gap in the path ~ it was a case of stepping over the abyss, or going back. They stepped over!!! I understand that it was a pretty terrifying experience! 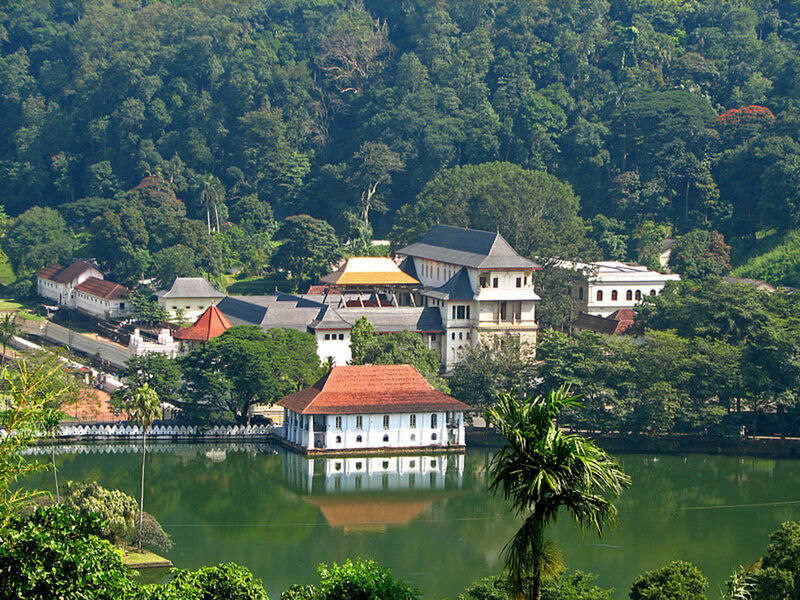 On other occasions the men might go into the old and beautiful town of Kandy. My father always intended to go there, before he left the island, but, sadly, he never did. Other places he visited on his 'leave' days included Colombo, the capital, where he might have a rickshaw-ride or visit Ceylon's Zoological Gardens ~ new and unusual experiences for him. 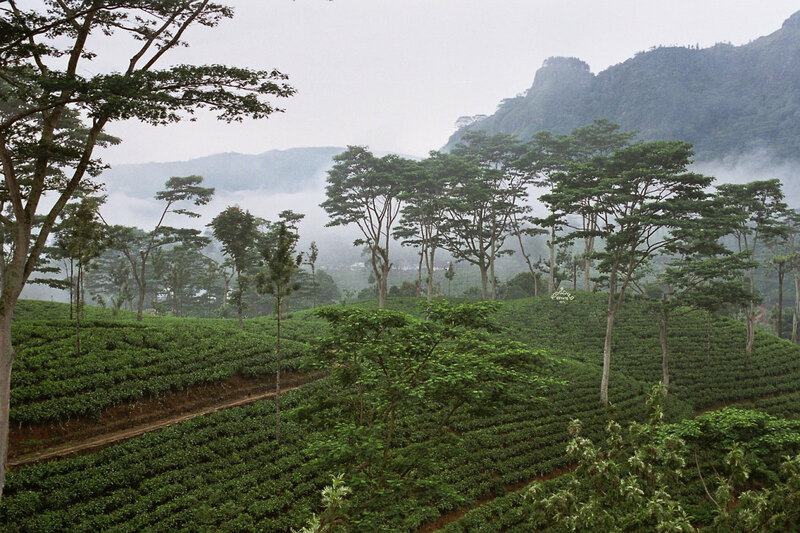 In Sri Lanka, there are many tea plantations. 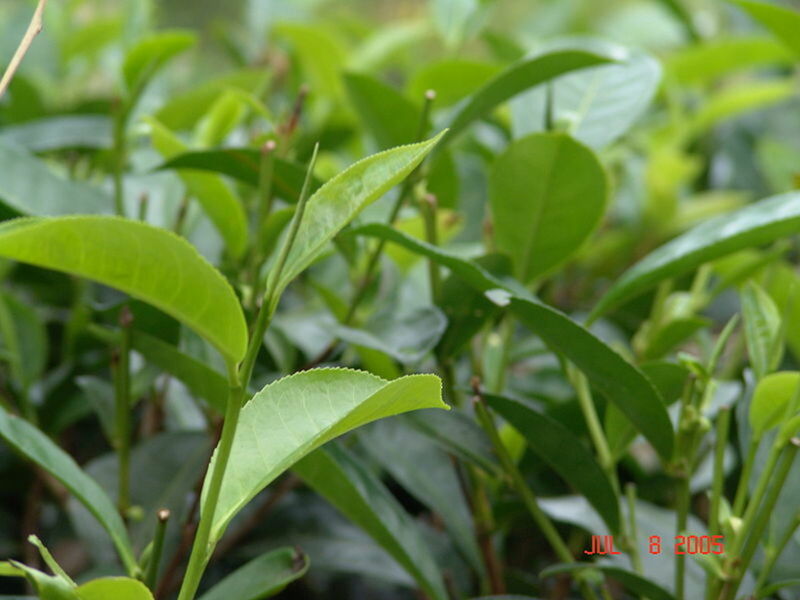 'Ceylon tea' is, and was, very popular. 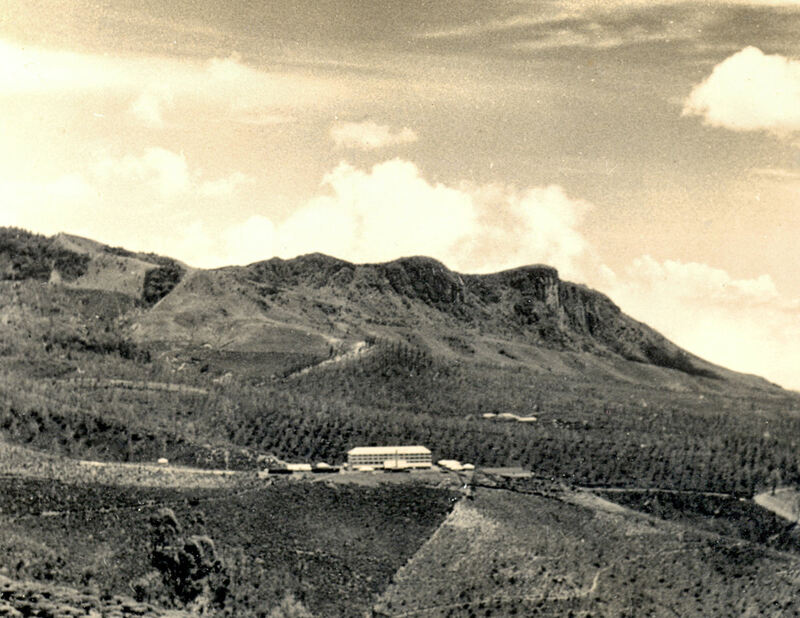 Most tea plantations are up in the hills ~ in the areas that my father loved to visit. He told me that the people of the plantations very rarely mixed with the men from the RAF station. Tea had only become a major 'Ceylon' crop, after the coffee plantations were practically wiped out, by fungal blight, in 1869. 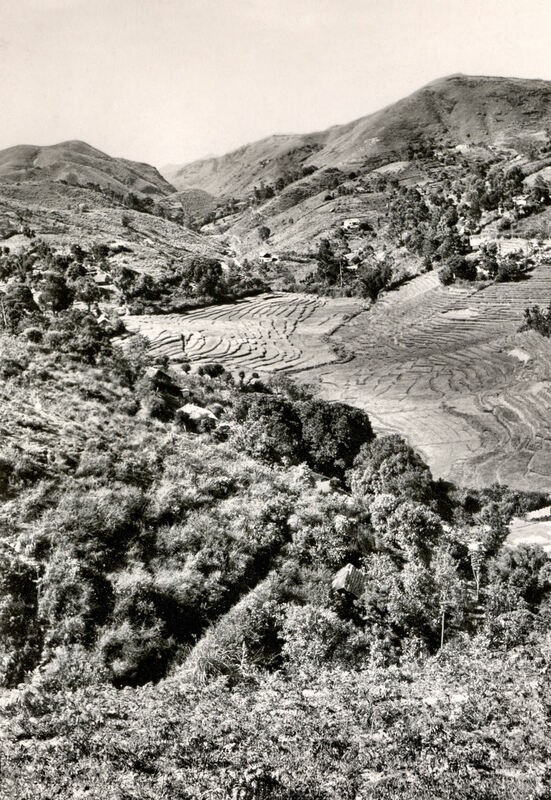 Until then, tea had been more of an experimental crop in Ceylon. Train - Diesel Electric Locomotive Imported 1954. 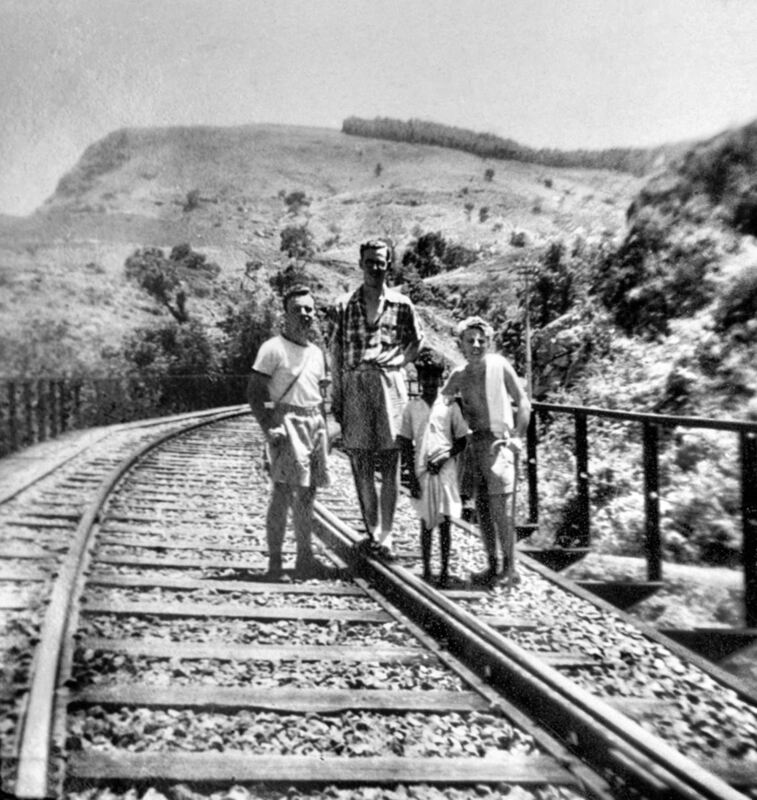 My father often travelled by train into the hills, but this one arrived too late for him. The majority of the inhabitants of Sri Lanka ~ almost 75% ~ are Sinhalese, whose ancestors originated in Northern and Eastern India. The other main ethnic group is the Tamil community ~ 17% ~ who derive from South Indian ancestors. 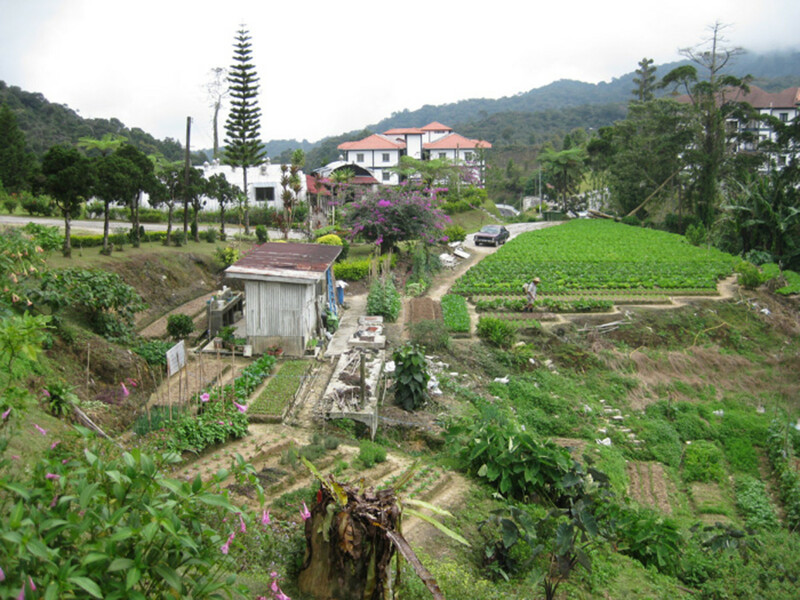 The island is also home to descendants of the Arabs and Dutch and Portuguese, who played their part in the island's history, as well as to Malays. There are also the Veddors, a minority group of the islands aboriginal people. Island religions include mainly Hinduism, Buddhism, Islam and Christianity. 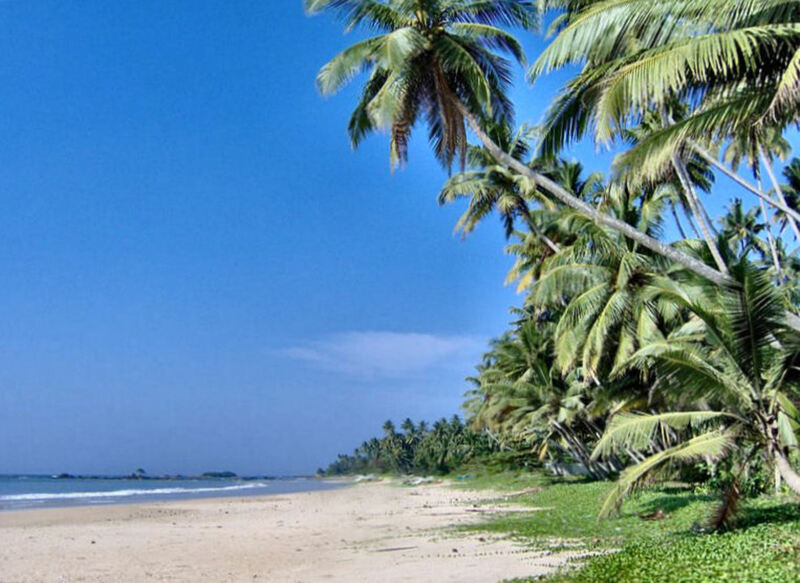 Sri Lanka is a teardrop-shaped island, which lies to the south of India. Point Pedro is only 48 kilometres from mainland India and there is a chain of little islets (Adam's Bridge) between Sri Lanka's Talaimannar and India's Rameshwaram, where the distance between the two countries is at its shortest. The island measures about 435 kilometres in length and 225 kilometres in width at its widest ~ about 65,610 square kilometres in total. The island boasts beaches, plains, rivers, valleys, hills and mountains. 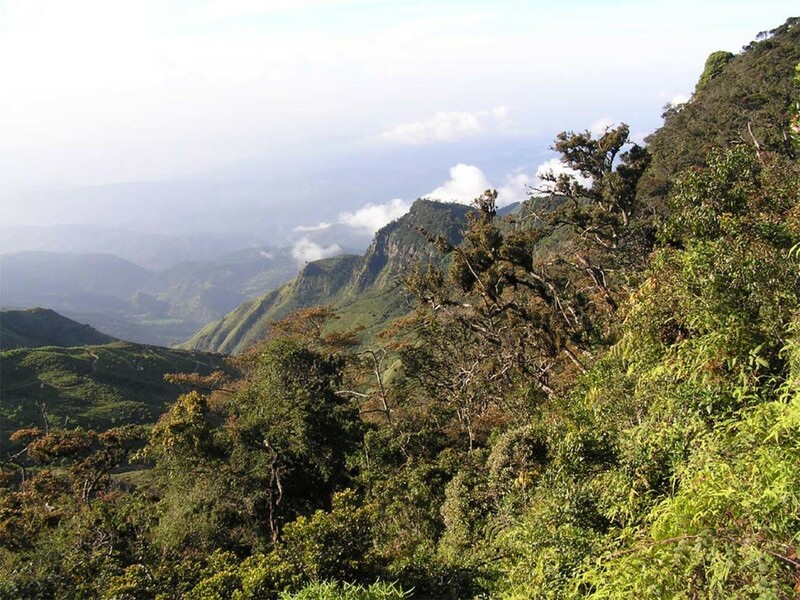 The highest mountain is Piduratalagala, near Nuwara Eliya, at 2524 metres. 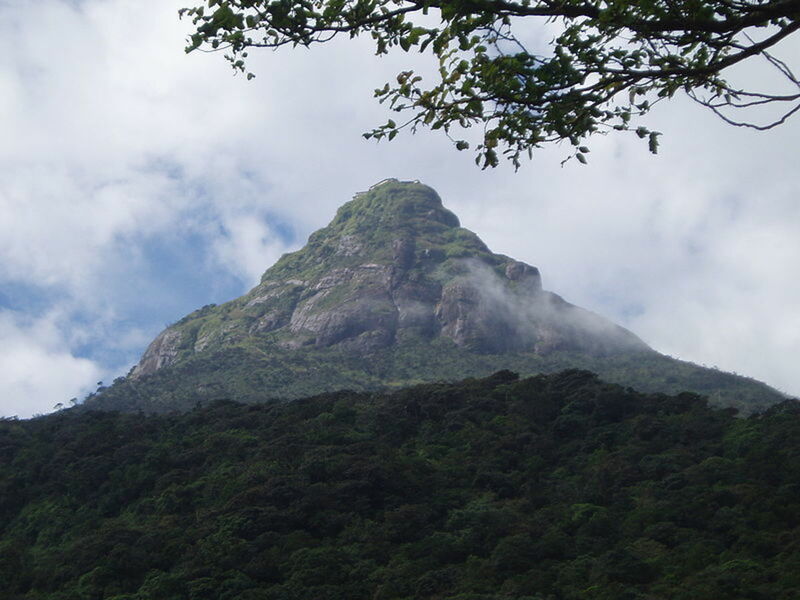 The well-known Sri Pada, otherwise known as 'Adam's Peak', rises to 2243 metres. 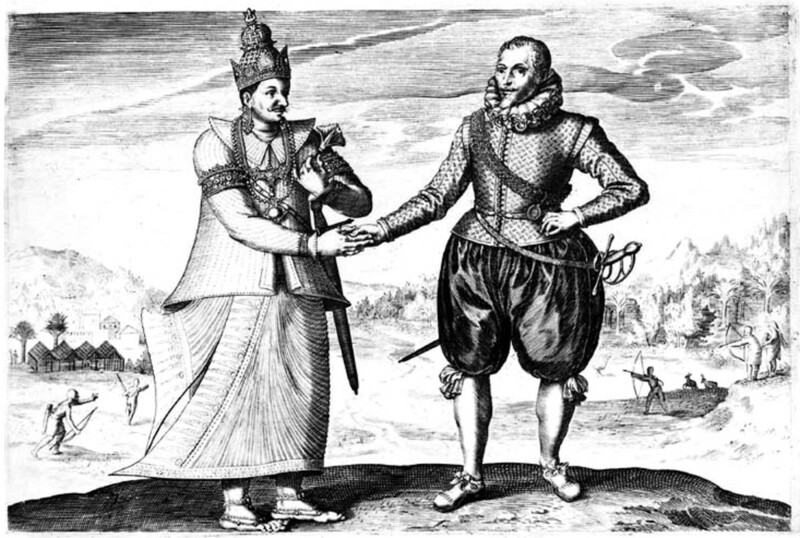 Dutch explorer Joris van Spilbergen meeting King Vimaladharmasoorya of Kandy, 1602. 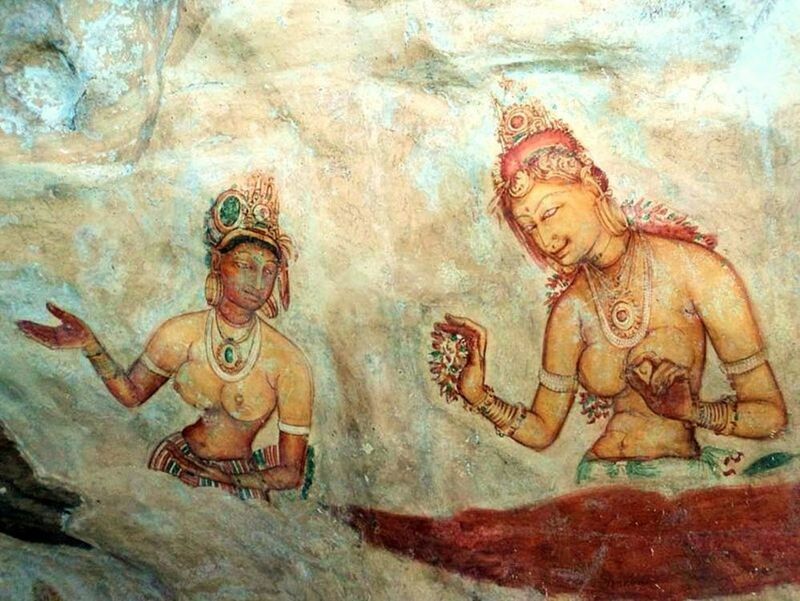 According to Wikipedia: 'Sri Lanka was the first Asian country to have a female ruler; Queen Anula who reigned during 47–42 BC' ~ but that was a long, long time before my father's arrival! 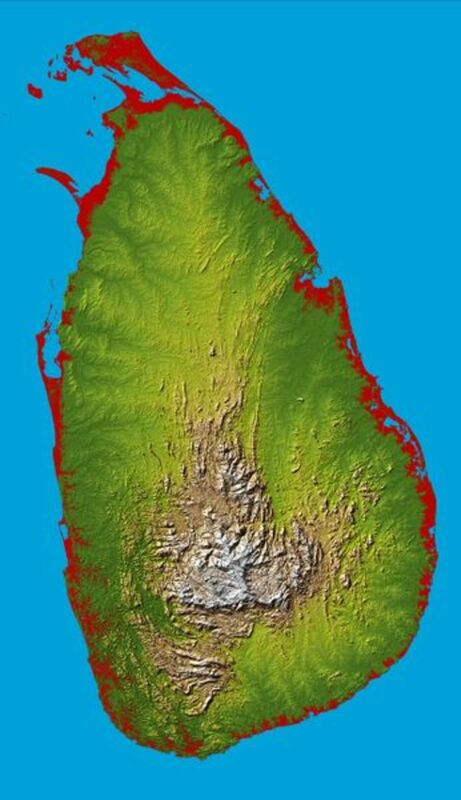 Before Britain took control of Ceylon, most of the island (not Kandy) was in the hands of the Dutch. Before that, in 1505, the Portuguese had arrived, and, at some stage, they had decided to stay. They built themselves a strong fort. The Portuguese were ousted ~ with great difficulty ~ from the island, by the Dutch, who had been called upon for help, by the King of Kandy, in 1656. The Dutch, themselves, then stayed ~ rebuilding the very fort that they had damaged. 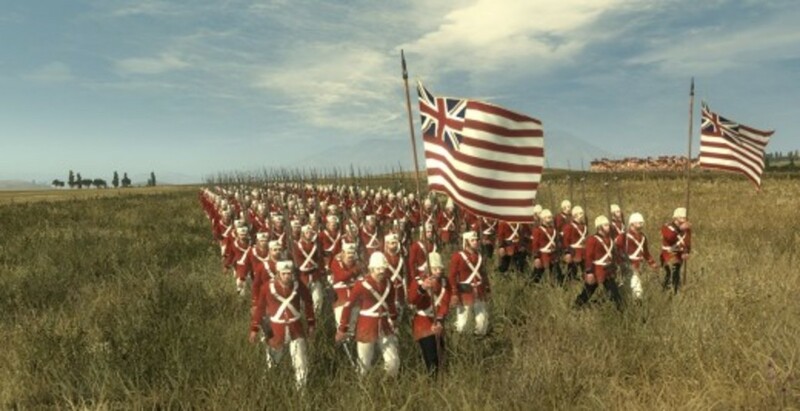 That is, they stayed until they, too, were ousted ~ by the British. 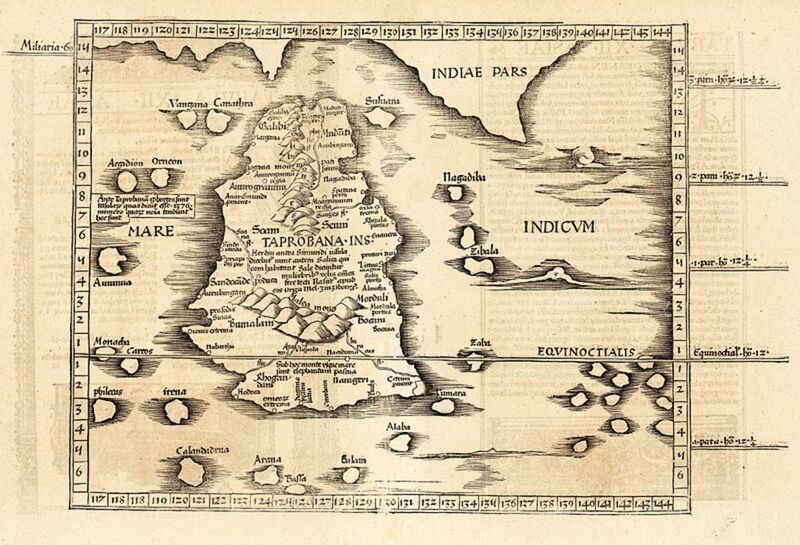 Finally, the islanders took back Ceylon ~ Sri Lanka ~ for themselves. But, sadly, it has not always been 'happy ever after', as there has been much bloodshed over the years, resulting from differences of opinion on the issue of 'Tamil rights', etc. 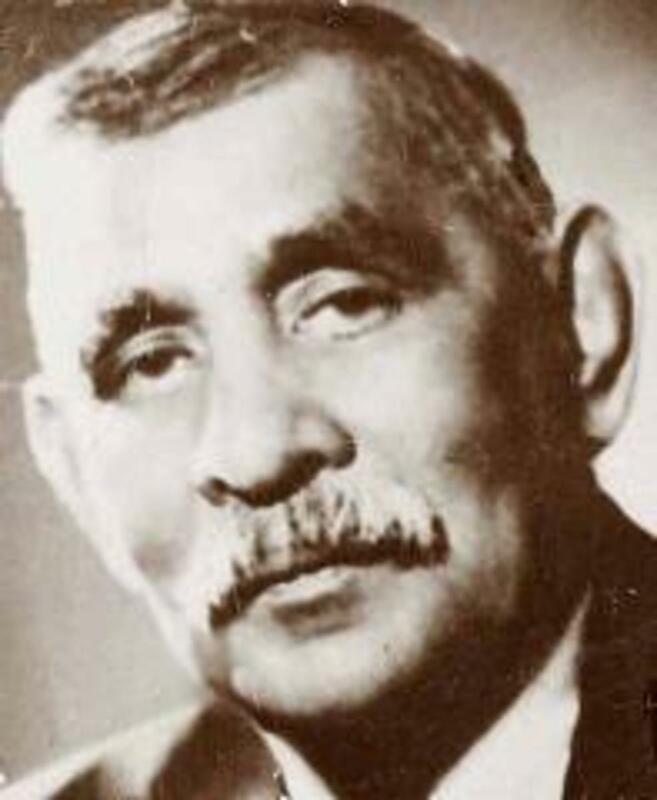 "In the eighteenth century , an English writer coined the word 'serendipity' from Serendib, the old Arab seafarers' name for the country now known as Shri Lanka. 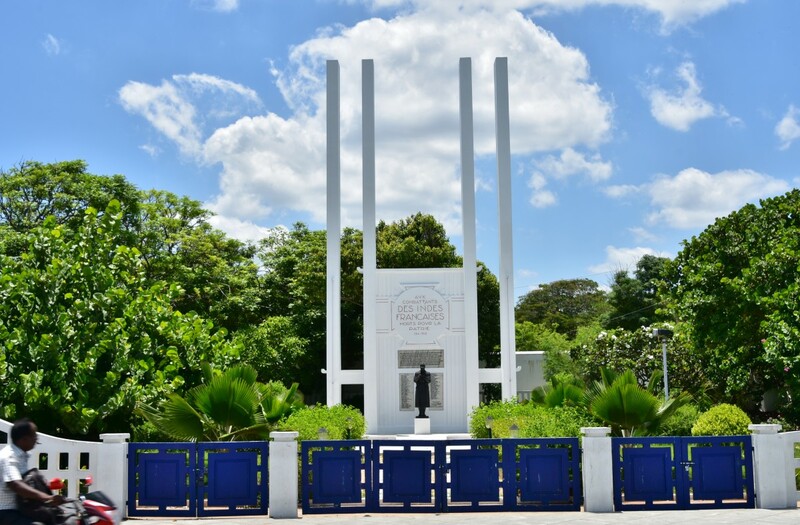 "Serendipity is 'the faculty of making happy discoveries by chance, thereby encouraging a soothing state of mind' ~ an apt description ..."
However, when he arrived in Ceylon, in 1950, independence was still relatively new to the island. Though he did not see the first Independence Day, he was there for at least one ~ and possibly two ~ of its early anniversaries. My father witnessed and photographed the celebrations. Don Stephen Senanayake would have been Prime Minister while my father was in the country. The Korean War was waged between June 1950 and July 1953. According to Wikipedia, this conflict was fought between North and South Korea ~ with the North supported by China and the South supported by the United Nations. 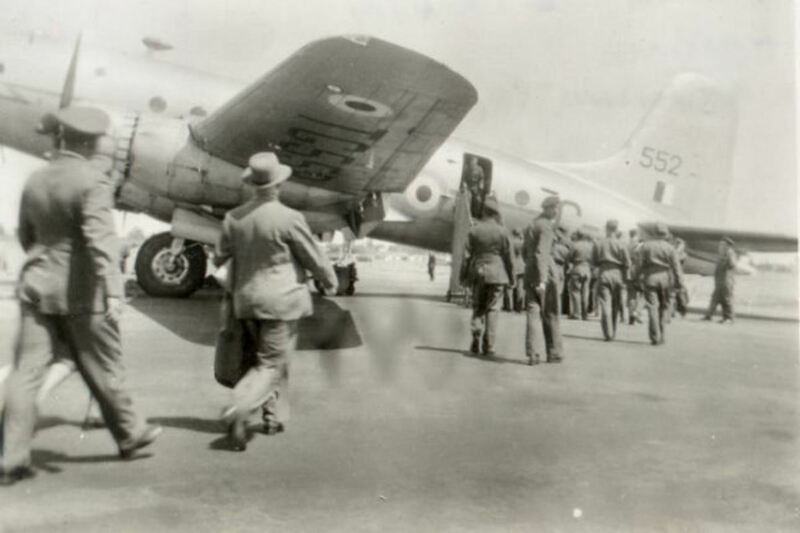 Luckily, though my father was under the impression that he was going out to war in Korea, he was actually going to be stationed at RAF Negombo, in what was then known as Ceylon. He did not have to fight. His base was, however, used as a stop-over, for those travelling to and from Korea ~ including war-wounded. National Service certainly did not suit everyone ~ and many were placed in positions of great danger, while others remained in England and saw little excitement. For my father, Dave Neale, there were mixed emotions. Though he was sometimes homesick, and though he missed his family and friends, National Service was a wonderful experience. He met new people, visited new places, experienced new cultures. He learned to service planes and was able to fly in them. And he experienced a beautiful distant land ~ Sri Lanka, or 'Ceylon' as it then was ~ as well as other countries on his way home. It was a very special time for him. He talked about his experiences and adventures in Ceylon throughout his life ~ and I loved to hear about them! I recall him talking about a visit to the beach. 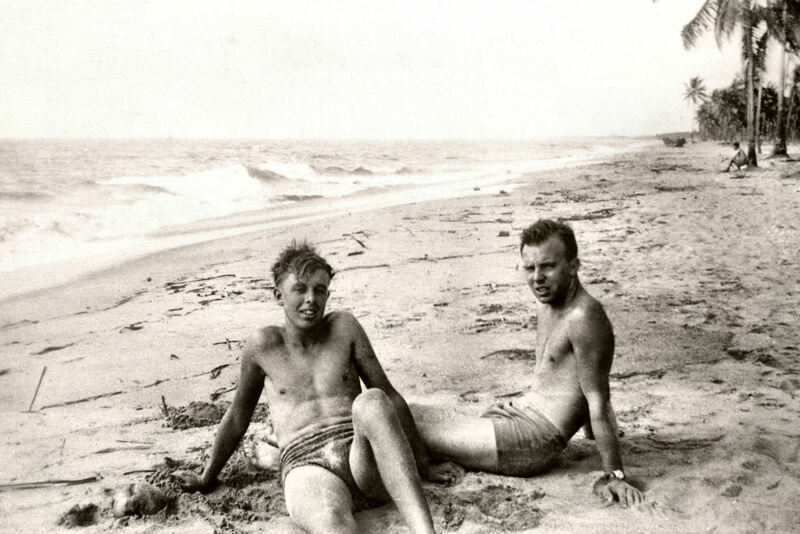 He and his friends were saying how photographs of the day would make it look as if they were in paradise, and no-one would ever guess that they were being plagued by ants and flies! Maybe the looks on their faces say it all! This is good .. I was just there a month ago .. and visited most places you mentioned .. it is nice to actually see something from the view of another .. you have shared what your dad saw ... good narration ..
How wonderful to have your father's artwork. It must be very precious to you. Interesting story and what a treasure to have those photos. 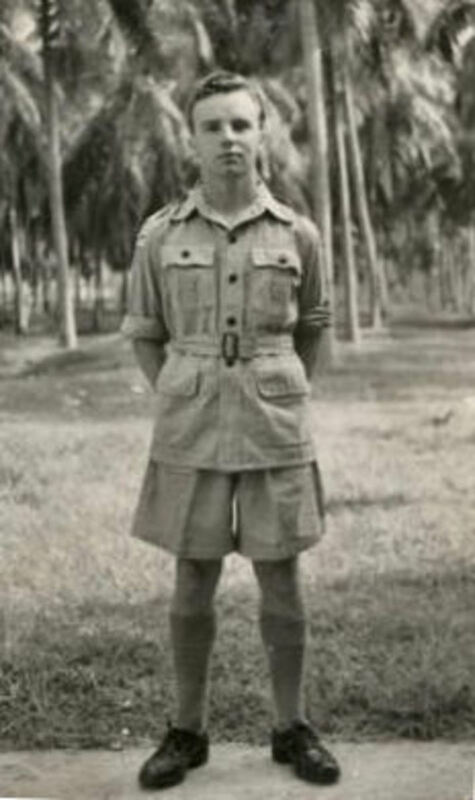 My dad served in Indonesia from 1946-1949. I was 1,5 year old when he left. He was an artist and in stead of photos, he brought back a whole bunch of beautiful drawings and scetches. Cheers from Sri Lanka ! Thank you so much for adding your story to this article. I am very grateful. I am very sorry to hear about your wife ~ but how wonderful that you were able to share the island with her, on such a special occasion! Lovely for your daughter to go there, too! My late father never really wished to go back. He was worried, I think, that it would have changed too much and that his memories would, consequently, be affected by this. Your story takes me back to 1957. I was posted to Negombo and got married there. My eldest daughter was born there.I took her back several years ago so she could see where she was brought up. I to had a great time, and found the Singalese people friendly and delightful. Sadly my my wife died in 2003 but we did celebrate our silver wedding with tour of Ceylon in 1982. Thank you for sharing your Dad's time on this wonderful Island. 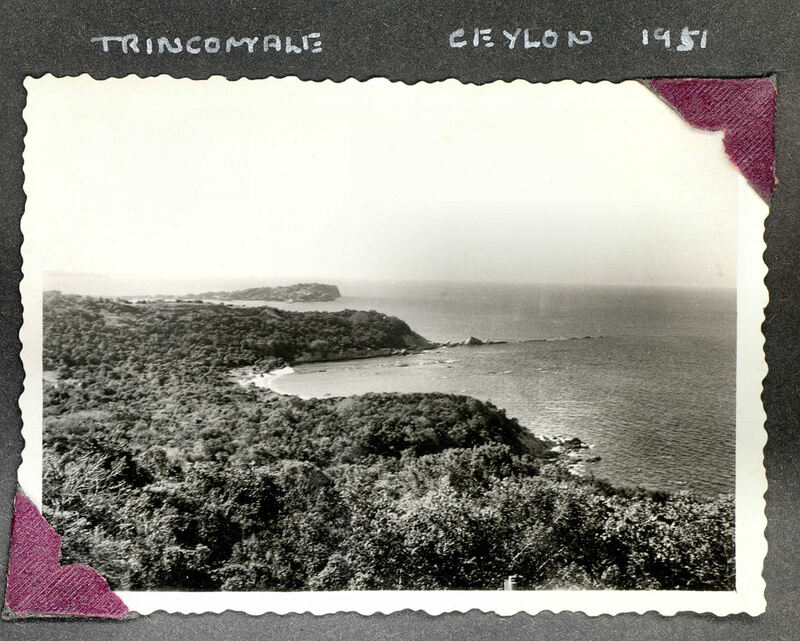 My Dad did have an amazing time in 'Ceylon' and I loved to hear all about it. What cool photos! I loved seeing these pictures, especially the photos of with the old uniforms, and learning about the British Colonial past. Thanks for sharing this story. What a marvelous hub! Your dad certainly had a great experience & while he might have missed the 2 years at home, he gained experiences and memories to last a lifetime. Nice that he was not in an active war! Thanks for showing us all of these photos and telling about his experiences while there. I watched the first video and it was amazing! The 2nd one has been disabled and I'll have to come back and watch the 3rd another time given the length. 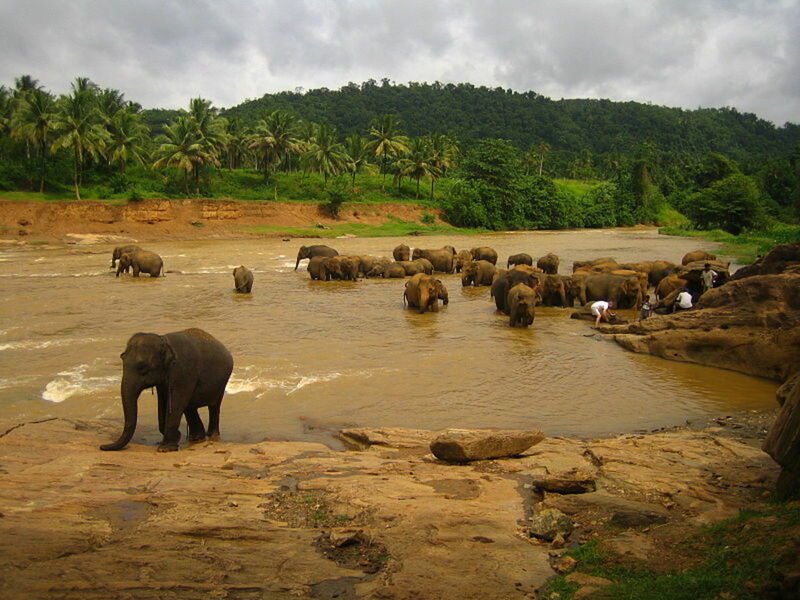 Sri Lanka is such a gorgeous spot on earth with so much interesting history! Those world heritage sites (all seen in that 1st video) are truly amazing! Thanks for writing this great hub. All kinds of up votes and definitely sharing! I, too, love old photos. They can be so atmospheric and educational. My father took hundreds, while he was doing National Service ~ mostly of Sri Lanka. Absolutely fascinating! I love looking a photos and talking about the memories created from them. Your father was an interesting man with a fascinating past! Loved your poem, and appreciate the detail and work you placed in this hub. Thank you for sharing. This hub is great. I love those old pictures of your dad. Rarely a daughter would keep her dad's old pictures these days :). I love the history of my country, and you are a custodian of a small part of it! thanks for the great hub. Keep up the good work! 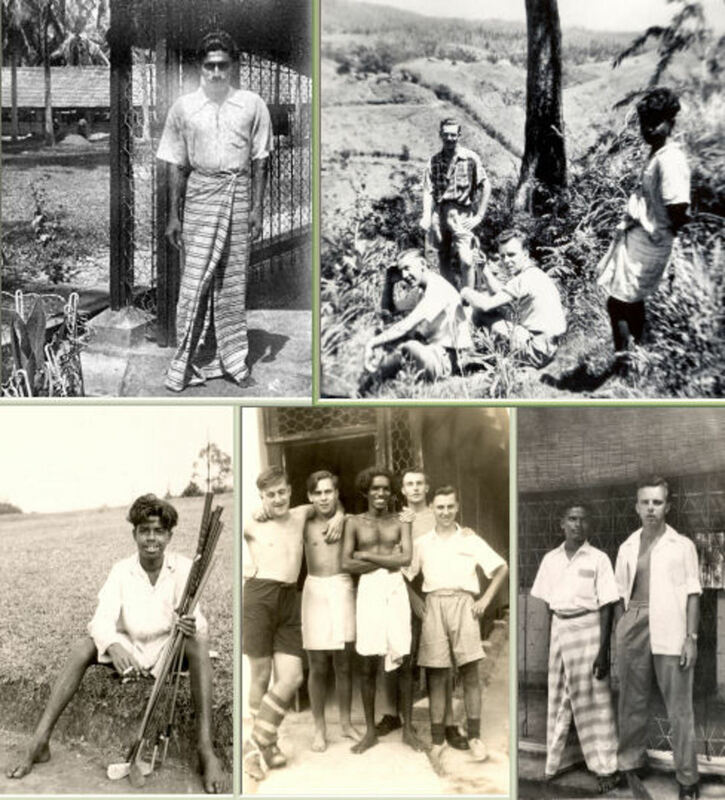 Yes, Dad's memories of Sri Lanka ~ or Ceylon, as he knew it ~ were always very special to him. Trish, this is a lovely hub. You make me even more proud of my country. 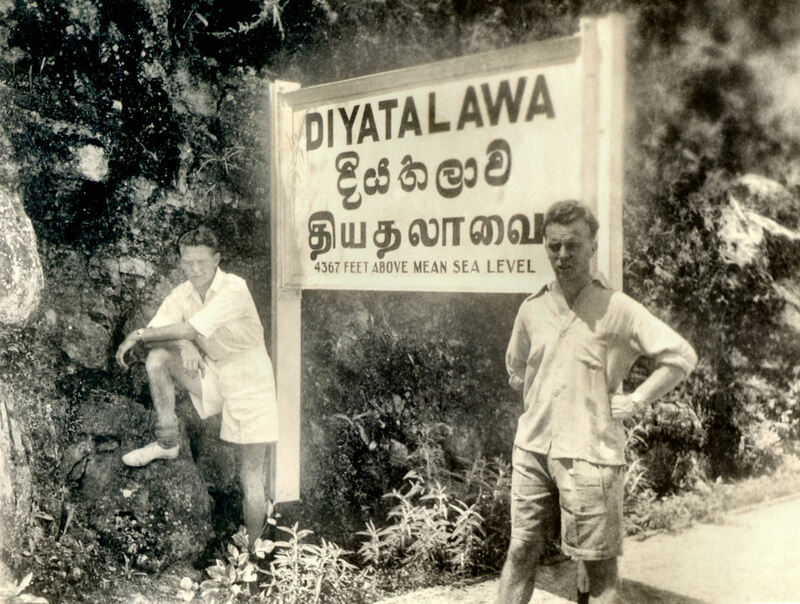 Seems your dad had a rocking time in Ceylon. Will ask my friends to read this. Lovely to 'meet' you. And thank you so much for your lovely comments! I am quite overwhelmed. I am really looking forward to reading your work! Trish, What an elucidating, powerful, thought-provoking description of how your father spent his National Service! In particular, you do a super-great job of catching and keeping reader interest through your alternating descriptive text and illustrative original photos. In looking at your father's photo collection, I really understand the appeal of black-and-white photography because of the way depth, movement, shape and texture stand out without the (albeit pleasing) distractions of color. Just before this hub, I read newcomer Diamond1mo's hub on sentence fluency. Your article is not only a perfect role model of catchy sentence and paragraph openers but also of diverse sentence and word length as well as of sounds. Additionally, I admire your respect for reader-friendly organization of personal experiences and thorough research. So it's an honor to read the comparison which my sister Stessily makes in her comments above. Yes, I love to read, study, write, etc and I like to try to get things right ~ but in your writing I sense the poetic. That's something really special! I hope that you bring back your series on visions of saints in medieval Spain. It is nice to be able to make revisions so that hubs grow with us! On Friday, I was pleasantly surprised to sign in and see a score of 99! On Saturday it was 96, which also was a pleasant surprise. And then 98 today! Thank you for suggesting that readers like my "way with words." Whatever the reason, I'm nonplussed; I suppose that I should feel chuffed but somehow I just can't fly quite to the chuffed heights. I'm too mindful of the evil eye of jealousy and of the tale of Daedalus and Icarus, so I'm just deeply touched by the pleasant surprise of those scores. Your scores have soared too, as well they should. A disarming confidence and a distinct competence shine through your work; I've noticed that is the way with words written by those who truly love to ponder, research, and write. My sister Derdriu's writings, also unbeknownst to her as well, have that same confident, competent undertone. Perhaps it's only detectable to me? I think not; I think others sense the joy in writing which occupies the spaces between each word. Actually, I did write several more hubs, but unpublished them, because I think that I need to sort them out. You may remember my series on visions of saints in medieval Spain? Trish_M, Well, Trish, I believe that he does know, and I also believe that with the influence of his reminiscences on your creativity that he always knew that you would cast them into words one day. I also believe that one of the best ways of showing our love for our parents or for anyone who has left this earthly existence is through what we are inspired to do in their memory, as you've done here. Just my thoughts, but I cherish them, especially because of the long, circuitous journey which led me to think them. I noticed that this is your 99th hub. That has such a nice ring to it. Will the 100th be a sequel or something else? It will be good, I am sure, for I admire your research and writing talents and your affinity for history. Trish_M, Thank you for sharing your father's wonderful photographs and your memories of his reminiscences. It is serendipitous, indeed, that your dad thought that he was headed towards the Korean conflict and instead had the great good fortune of passing his time on Serendib. I love your poem, and I wish that you could recall it all. I hope that you write more about this time in your dad's life, which also has become a part of your life. I may add some more of his photos, to this hub, later, or I may start some new ones. 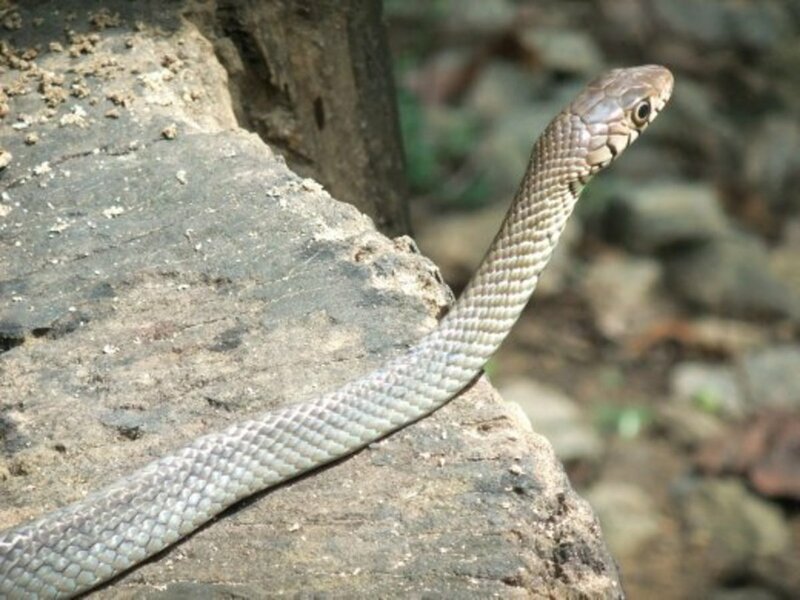 Though I haven't visited Sri Lanka, I know that it is a beautiful country, because of all the wonderful things that my Dad told me! What an interesting story, Although I'm from Sri Lanka we hardly get to here about the old days or the see the old photos. I really liked the fact that you have shown the old and the new together. Looks like your dad had a grand time here and visited many places. Although small it really is a beautiful country with plenty of things to see. It sounds as if it might have been. Yes, he certainly did have an adventure! I may have a few more photos worth adding to this ~ or perhaps to another hub. It sounds as if you had a good time there, too. Was it the Mount Lavinia Hotel? Hi Trish. I think I might have mentioned on a previous hub of yours that I had distant relatives who owned a tea plantation in Celon - the Sebastians. I never met them, but did go there at the end of the Colonial days and stayed in a marvellous hotel with fans, ghekkos, gin slings and waiters in smart local uniforms who served afternoon tea...very twee on huge verandhas overlooking the palms! Kandy looks like a paradise. Don't expect I'll get there again, but that seems a place to visit. Your dad had quite an adventure and you look just like him! Wow, this just great...how interesting, I will have to reread this!